Free Block of the Month on Facebook! 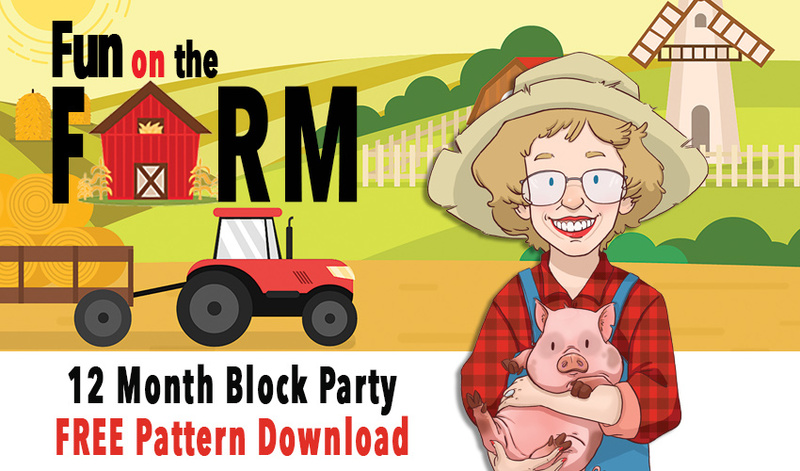 Join Eleanor and her Quilt in a Day friends for some Fun on the Farm, during this exciting 12-month Block Party! 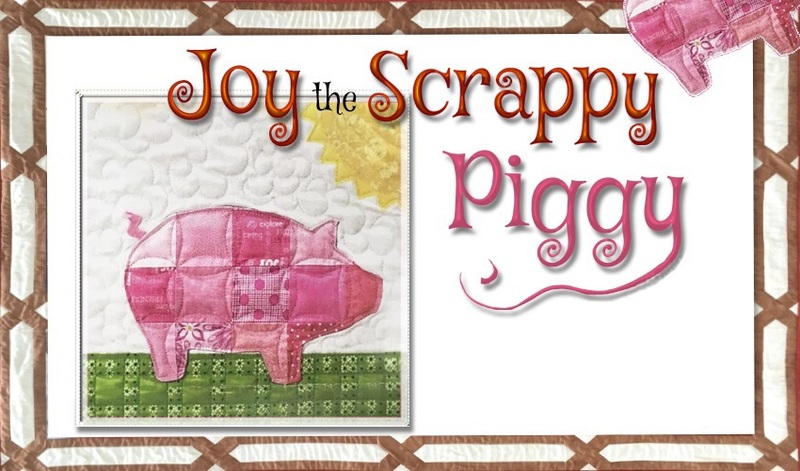 Each month we will post a FREE pattern download for a Fun New Block. 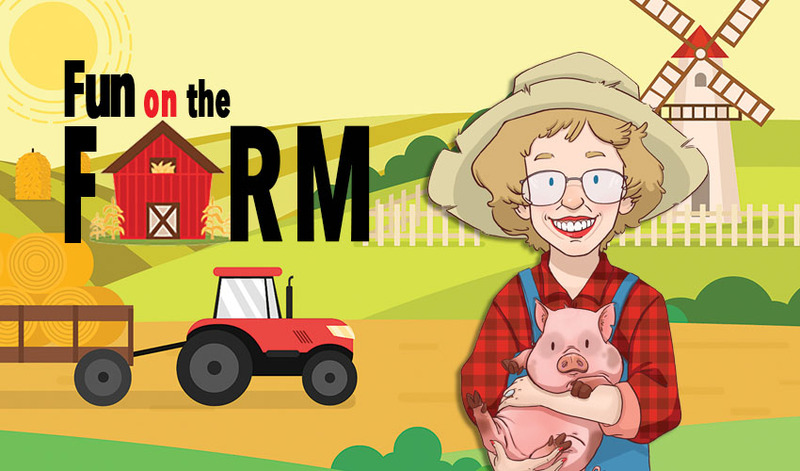 Click to Download Joy the Scrappy Pig , Sunny Sunflower, Farmers Daughter, Gambrel Roof Barn, Thomas the Turkey, and Bessy the Cow Here! 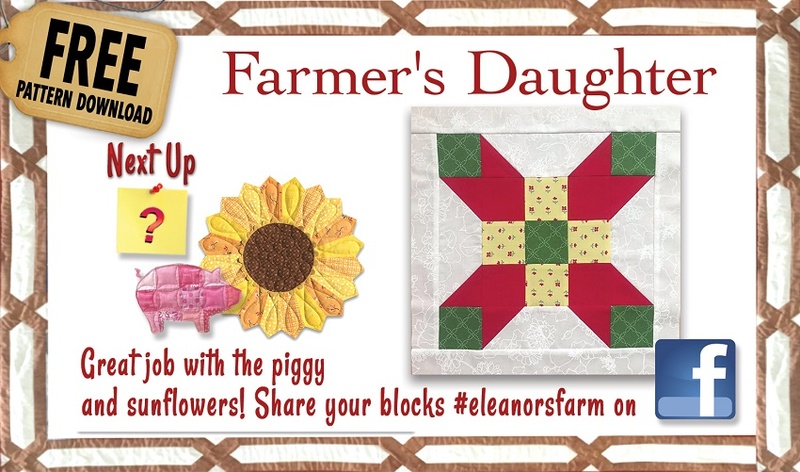 Simply download the block pattern, make your block, and post to social media with the hashtag #EleanorsFarm. 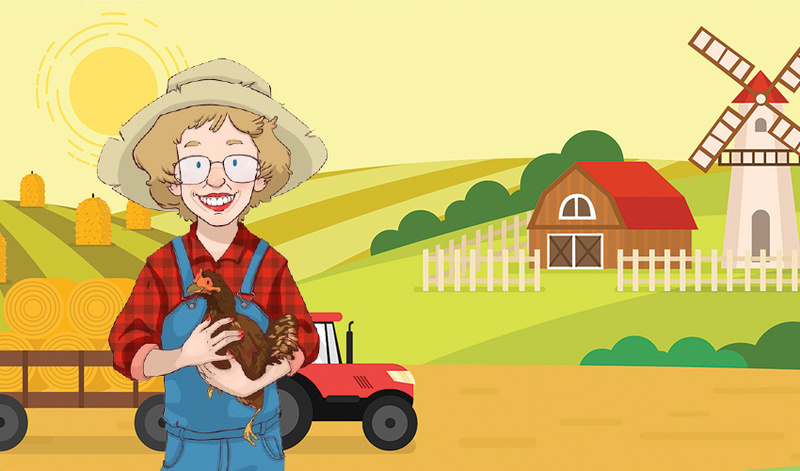 Every month your posted block will enter you into a drawing for a prize! SHARE, LIKE and FOLLOW!